While the notion of combining avocado with hummus is not revolutionary, I was compelled to keep one from the moment I saw the recipe from the comfort of cooking. 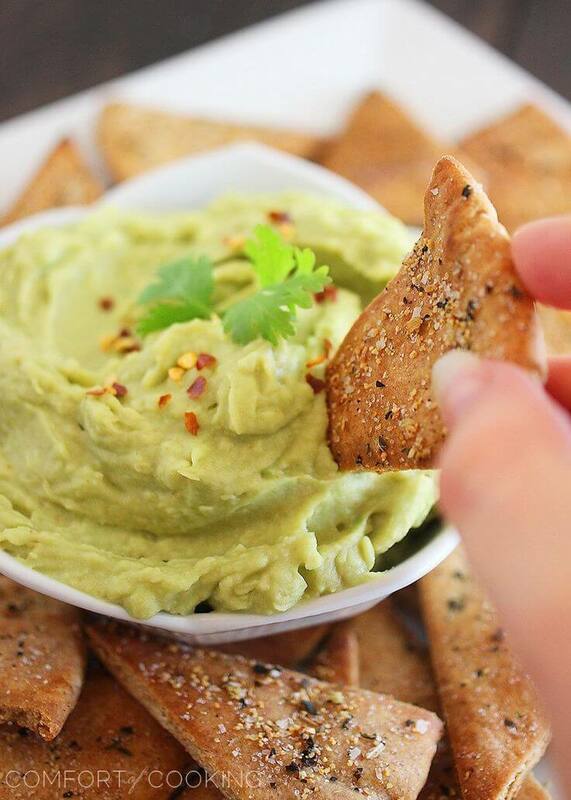 No but really… This avocado hummus is delicious. And I know I say that a lot, but I really rilly like this one. In other related news, why are avocados so expensive? I get that they’re delicious, buttery, fatty (in a healthy way! ), pretty, and again, delicious. So, If you are already a avocado and hummus lover, I have no doubt that this variation of hummus will hit the spot!